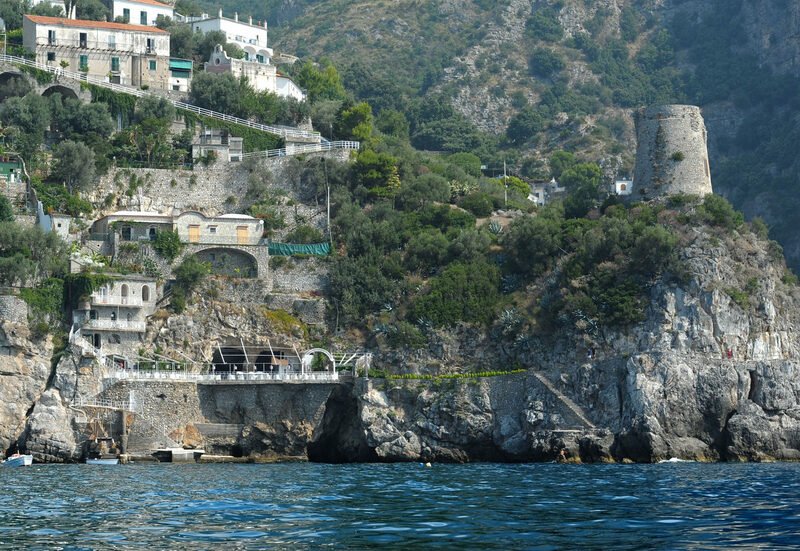 Villa Maria Pia is a small family-run hotel on the Amalfi Coast. 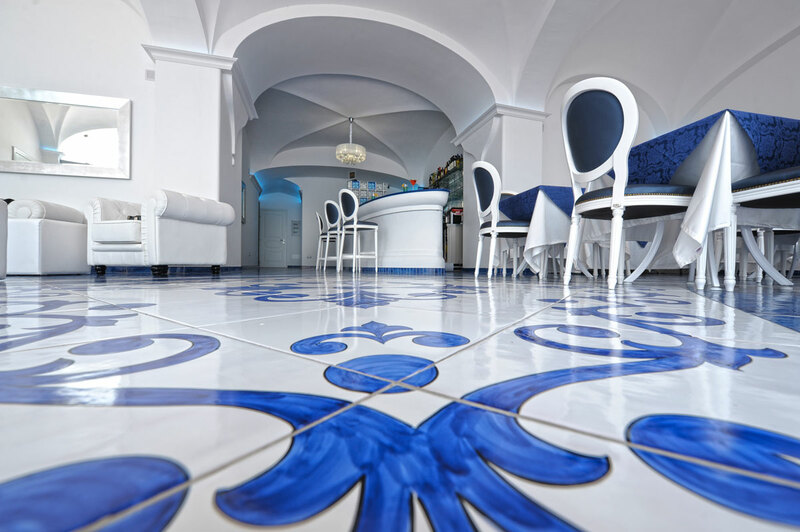 Born on the rock during the Sixties as a vacation home for the Cuomo family, today it is a good example of spontaneous, friendly and welcoming hospitality in full harmony with the spirit that animates the people of the Amalfi Coast. The family, which still cares for the structure with passion, from the common areas to the green gardens that surround it a step away from the sea, offers its guests a stay full of privacy, relaxation and good mood, also thanks to the collaboration with a young and prepared team. The team of Villa Maria Pia is available for every traveler looking for romance, open air activities and sports, art and culture, who can rely on precious tips and suggestions to live the best experiences, visiting and discovering the Amalfi Coast and its wonderful surroundings. To enjoy a moment of absolute relaxation, the hotel’s solarium offers sunbeds, beach umbrellas and a shower on a large terrace overlooking the sea, directly accessible through an amazing path that ends with a staircase on two platforms, from which it’s easy to go swimming and reach the Suppraiano Cave. On a splendid panoramic terrace, the international breakfast for the guests of Villa Maria Pia is made of a sweet and savory buffet with high quality products, accompanied by tea, juices and an excellent italian Espresso. The breakfast time also welcomes celiacs, who will find gluten-free products suitable for their needs in the buffet. An exclusive parking service is available to the guests of Villa Maria Pia. Appreciated plus for those traveling by car on the Amalfi Coast, where these kind of facilities are very rare, parking is free for those who book their stay directly from the official website of the hotel. Upon arrival on the Amalfi Coast, maybe after a long journey, the guests of Villa Maria Pia will be pleased to know that, at any time, a small restaurant service awaits to regenerate their energy and get them in a good mood. A snack, an appetizer and a good aperitif, sometimes do wonders!